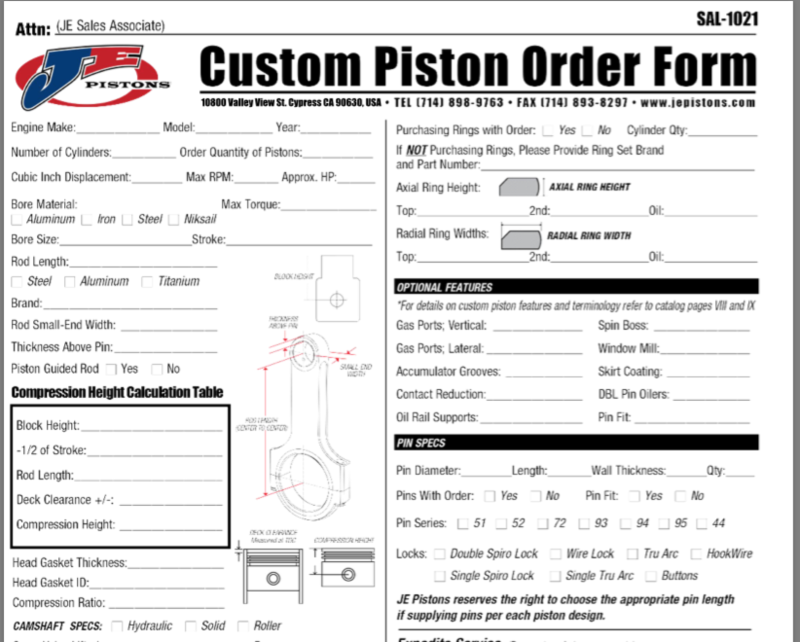 5 Key Tips To Speed Up Your Custom Piston Order! JE has the fastest lead time in the industry on custom pistons, but there are a few ways to make your custom piston experience even quicker! Check out these simple tips that could save tons of time! No one enjoys waiting. From those excruciating last ticks of the elementary school-clock, to the lull in between adult pay days; now always trumps later. Custom pistons are no exception, and at JE we have pushed hard to cultivate the fastest custom lead time in the industry. But there are a few simple ways to make the custom process even quicker. JE can machine almost any piston you can dream up, and fast! With our extensive forging library and advanced engineering capability, the sky's the limit. How Custom Is Your Custom? “Custom piston” can be a somewhat ambiguous term. For example, a 1930s Bugatti piston and a small-block Chevy with an extra-thin ring pack are both technically custom pistons. Obviously, one will require a significant amount more engineering work than the other. For this reason, JE offers what’s known as $5 changes that augment pre-existing shelf pistons. These changes, such as a slightly bigger or smaller bore size, different ring pack dimensions, or the addition of gas ports allows builders to customize pistons to their application, without starting from scratch and with minimal cost. See all of JE’s Domestic, Sport Compact and Powersports Pistons! If there is a pre-existing shelf part that is close to a desired custom, referencing that at time of order also can save substantial engineering time. Now, should no suitable piston architecture exist for your application, JE can machine one from scratch out of our forging library, or in certain cases, a forged billet. If your engine already has a set of JE Pistons, identifying them via the part or job number is a great way to speed up delivery of a new set. For help identifying your JE pistons, click HERE! In racing and some high-horsepower street applications, pistons are a wear item and are often replaced at the end of the season(s), or during rebuilds. If your engine already has a set of custom JEs, we haven’t forgotten how to make them! JE keeps a huge archive of all our previous custom jobs and referencing the part number/job number can save you tons of time in getting another set for your racing program. For more information on identifying your JE Pistons, CLICK HERE. The very first step of the custom piston process is choosing the base, forged-aluminum material the piston will be machined from. Knowing your intended application and as much as possible about your intended usage is key to building the perfect piston. Determining what you intend to do with the piston is paramount to proper design, beginning even with the base material the piston is machined from. Having a goal for your piston early on is key. Does the engine have a supercharger, turbocharger, or nitrous? How much horsepower do you intend to make? How high does the engine rev? How long is the crankshaft stroke? How long are your connecting rods? What is the deck height of the block? What compression ratio are you looking for? 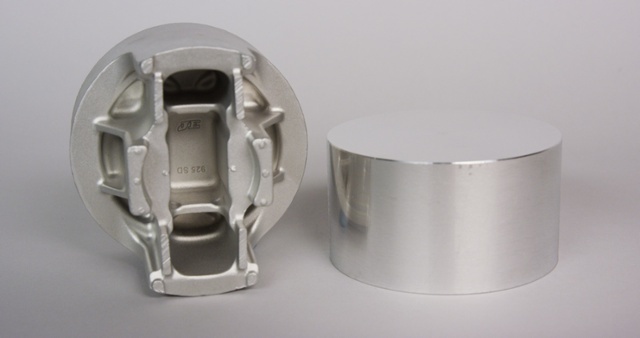 JE's custom piston form is extremely extensive and includes all the neccesary data fields to build the perfect piston. It's advised to fill it out as much as possible, working with a machinist, if needed. JE's technical team can also help if you aren't sure about certain fields. A piston interacts with every critical internal engine component around it in some way. For that reason, JE has created an extremely extensive custom piston order form that takes into account crankshaft, connecting, rod and valvetrain measurements, as well as several other critical factors. Having this form filled out as thoroughly as possible is a key step in ordering custom pistons, and can majorly springboard the process. However, If the form is a little technically challenging, don’t fret. JE’s sales team can walk you through the process of what information is needed. It’s also a good idea to work with your machinist (if the engine is being fully machined) to ensure all the data is as accurate as possible! Depending on the level of complexity, application, and desired piston crown style, it may be necessary to send a sample piston and/or cylinder head to JE's engineering lab. In certain cases, a custom piston form, as extensive as it is, won’t paint the full picture of the complex dimensions required on an automotive piston. 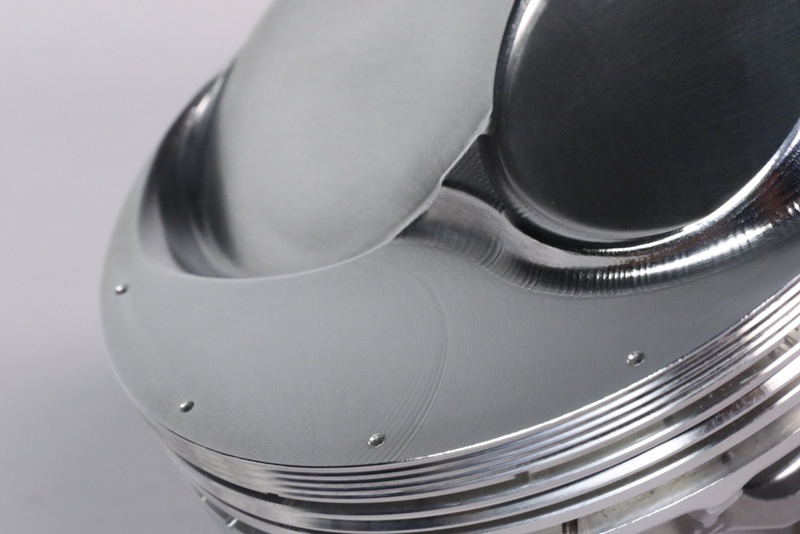 If your piston has a dome profile, is an unusual shape, or hails from an uncommon engine platform, it’s a good idea to have a factory sample ready to send in. JE has a full engineering lab in their Cypress, CA facility that specializes in reverse engineering and redesigning pistons for both automotive and powersports applications. 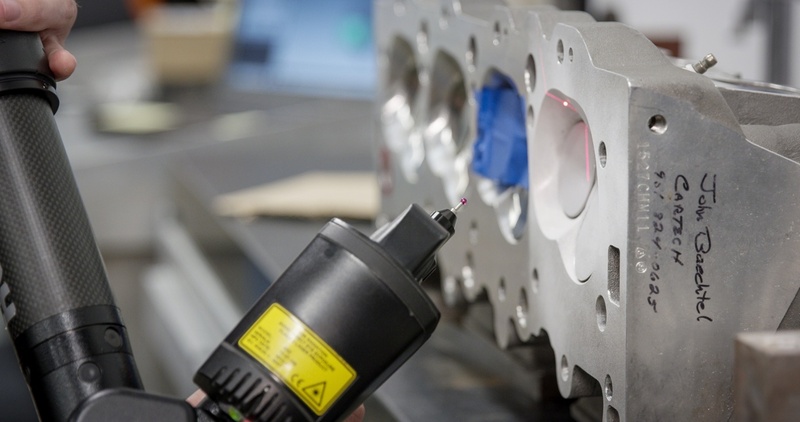 We can even scan a cylinder head, creating a 3D combustion chamber model, if a complex piston dome profile is required. Also, if you don’t have the precision measuring tools, to confidently fill out your custom order form, we can help gather that data. JE has a unique expedite process in place to help teams and individuals that need lightning-quick delivery. 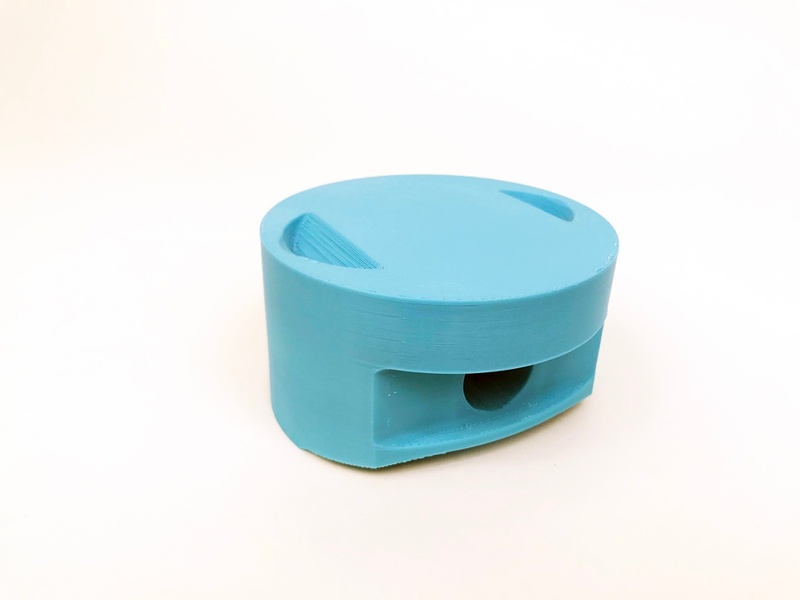 They also have a vast array of technologies such as rapid prototyping that help speed up the manufacturing process. While JE consistently offers the fastest production time in the industry, there is also a unique expedite program in place to grease the engineering and production wheels for individuals and teams on a tight timeline. Up to a 5-day expedite is available at an additional premium when time is of the essence. The above is the quickest way to a set of custom slugs, but by no means the end-all-be-all. JE employs a full team of technical sales experts to help walk you through this technically-biased process. 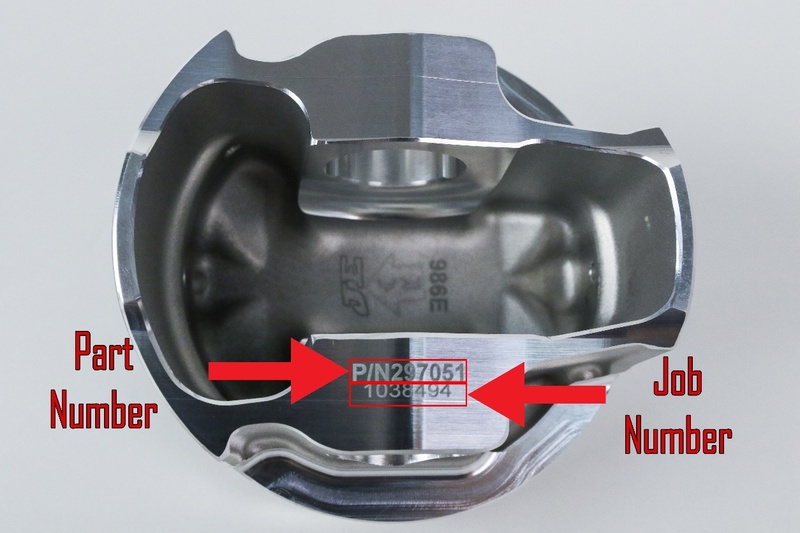 If you aren’t sure what you need and could use a hand deciphering the sea of part numbers, measurements, and other performance data, ordering a set of custom pistons begins with nothing more than a simple phone call.